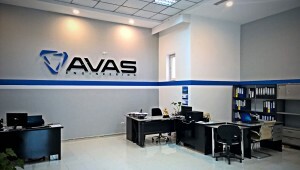 The company “AVAS Engineering” for a long period of time professionally engaged in the supply of process equipment for gas stations, gas filling stations, oil depots, light and heavy industries. 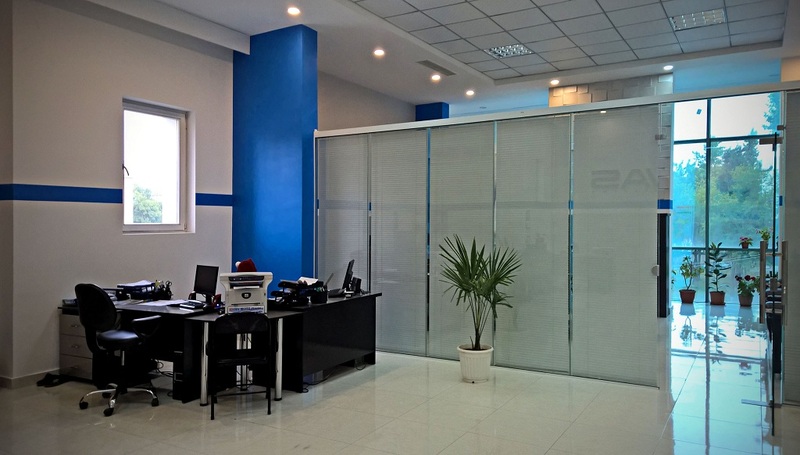 We offer you a full range of construction and installation works and supplies of equipment for production. 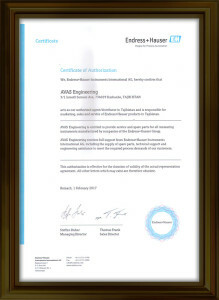 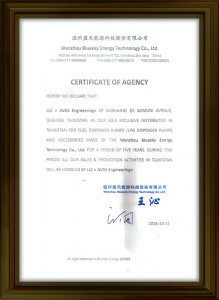 Our engineers will perform the project in a qualified manner and provide a full range of technological equipment for filling stations (fuel dispensers, tanks, power supply and control systems, plastic pipelines, automation systems), including all innovative solutions in this area, our company provides further warranty and post-warranty service. 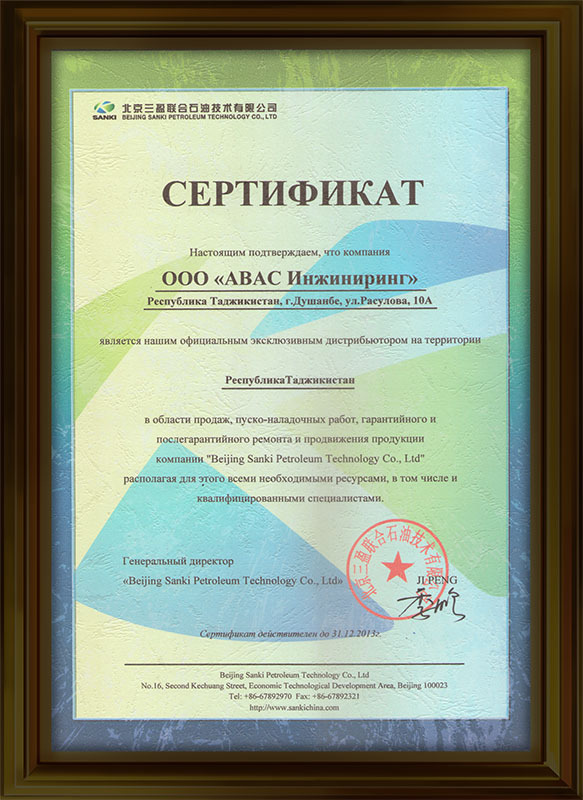 In cooperation with the company “AVAS Engineering”, the well-known manufacturers of equipment for filling stations, gas filling stations and oil depots from Germany, Sweden, Italy, the Czech Republic, the USA, Russia, Turkey, China, etc. 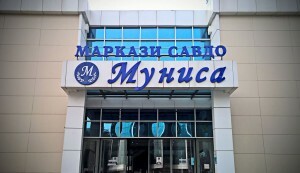 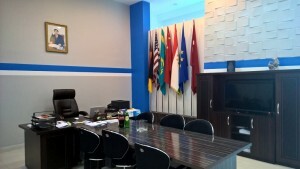 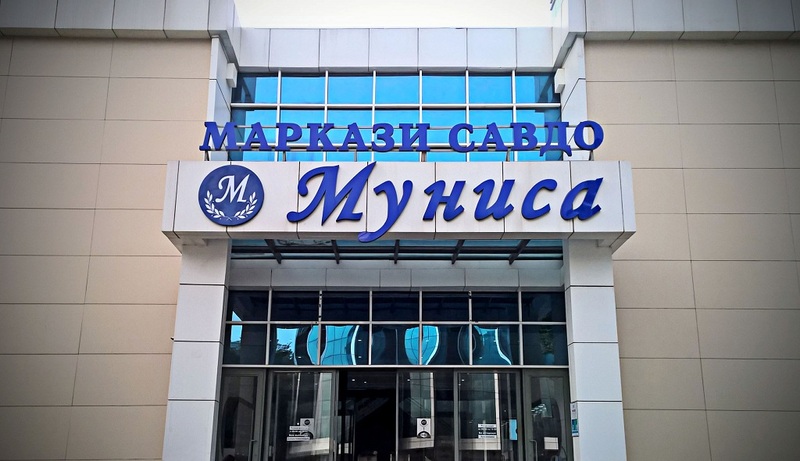 are operating in the Tajik market. 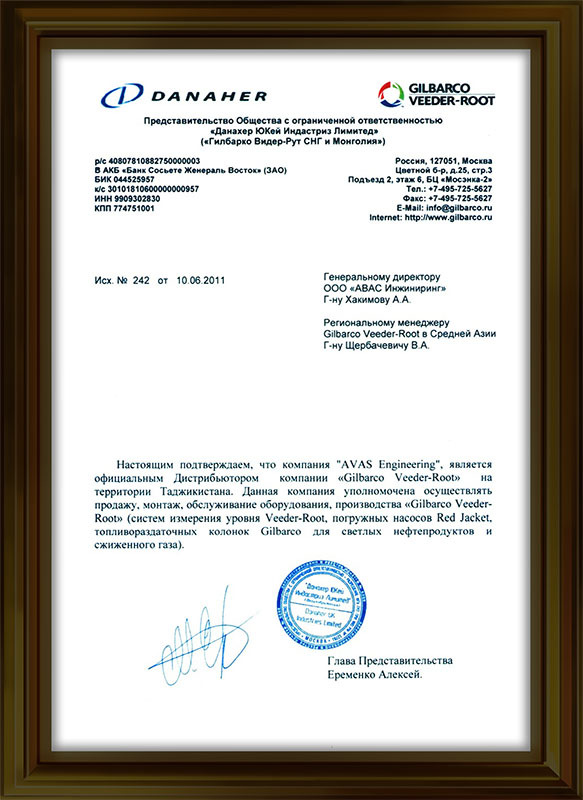 The services are used by the world’s oil business giants – Shell, BP, Neste, Esso, Texaco, Gazprom, Lukoil and others. 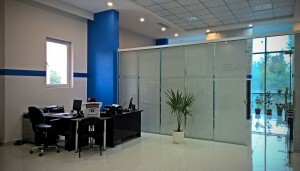 Individual approach to each client is the main principle of our company’s work. 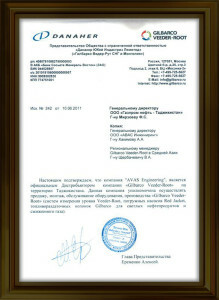 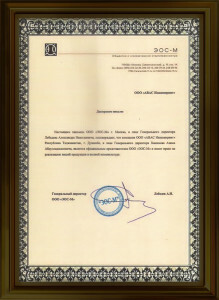 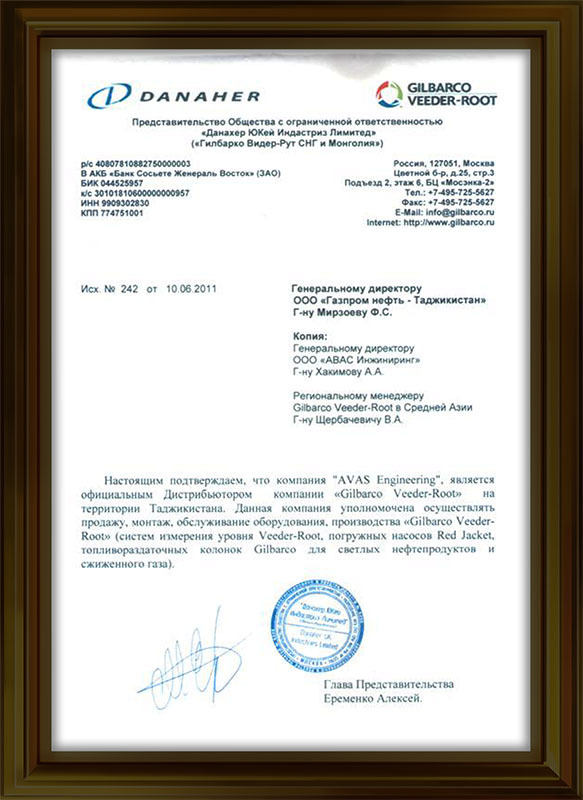 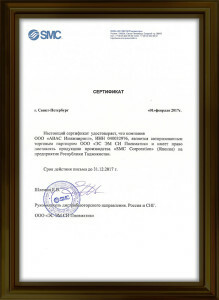 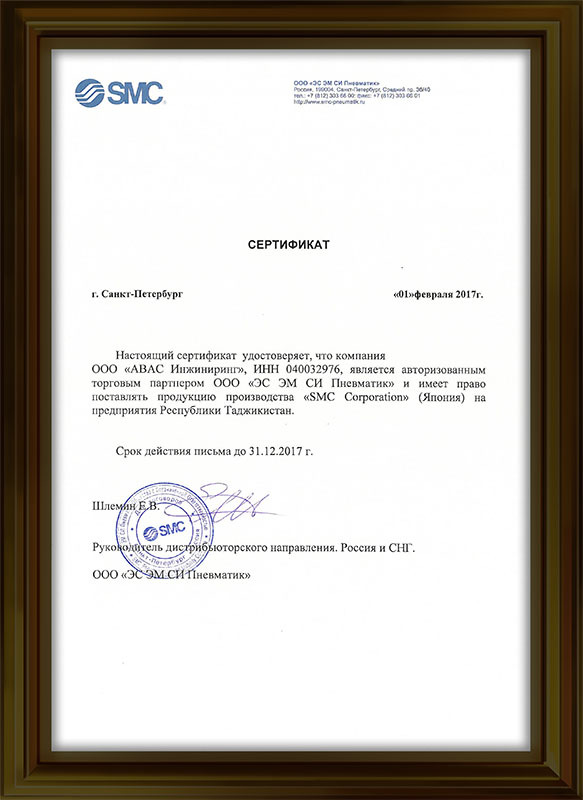 «Topaz-service» (Russia) and other manufacturers. 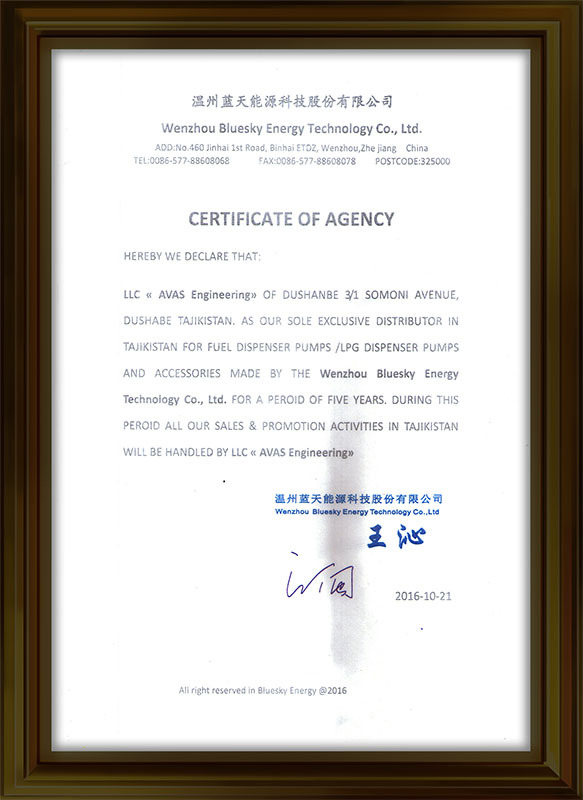 Within the framework of cooperation, we will provide not only high-quality equipment (fuel dispensers / lpg dispenser ) submersible pumps, level measuring systems and other components) from leading manufacturers, but also complex automation of the large-scale infrastructure of the current business. 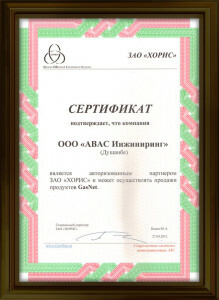 A flexible system of discounts for regular customers and large customers. 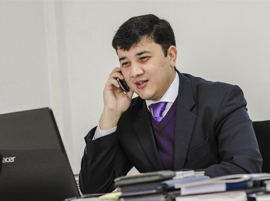 Strengthen competitive advantages by improving the quality of service. 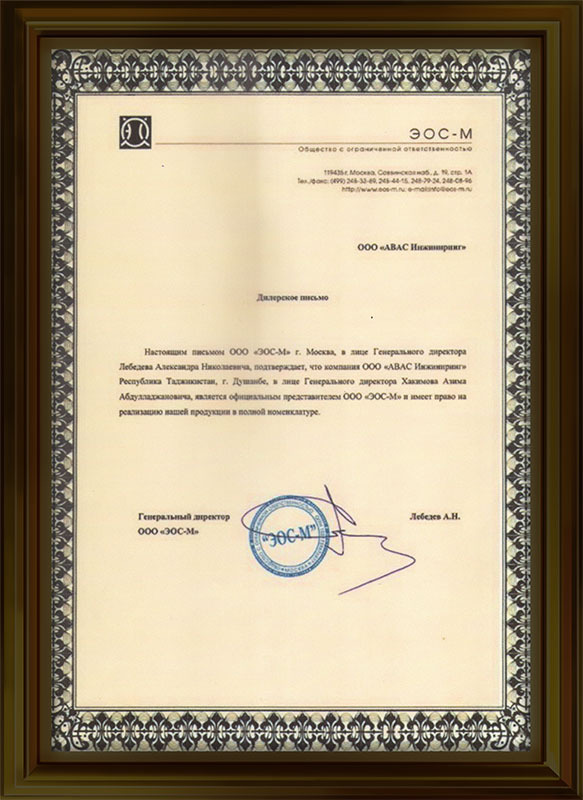 Establish vertical control from the supply of fuel to the tank farms prior to sale to the end user, regardless of time and location. 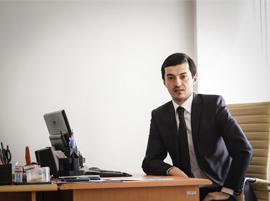 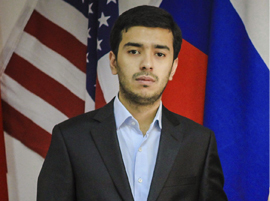 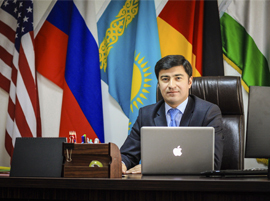 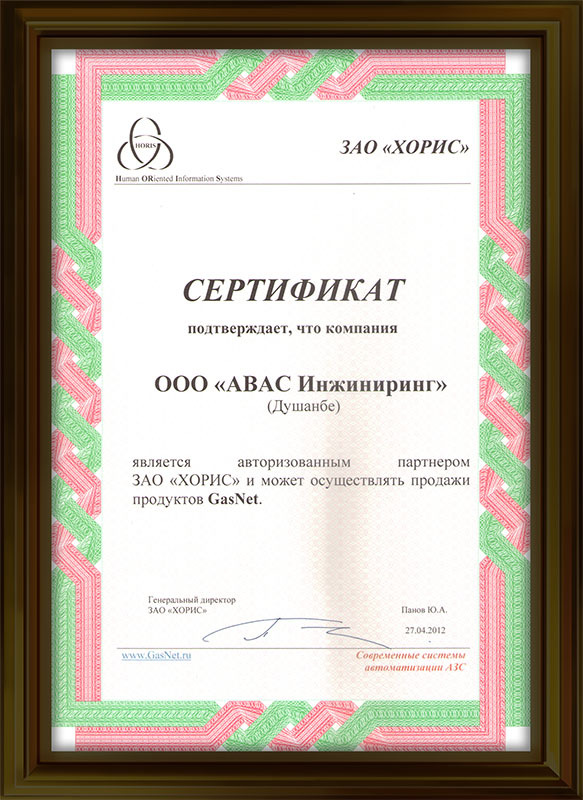 AVAS Engineering is the only company in the market of the Republic of Tajikistan, specializing in complex optimization of business processes in the market of light oil products. Thanks to the proposed technological innovations from our partners and the individual approach of AVAS Engineering, we will be able to formulate optimal offers for you. 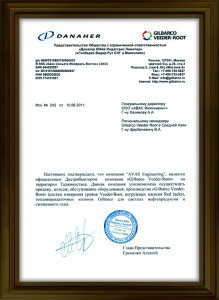 At the moment, our largest customer in the Republic of Tajikistan is the Ministry of Energy and Industry of the Republic of Tajikistan, the Tajik Aluminum Plant TALCO, Open Joint Stock Holding Company Barki Tajik, Gazprom Neft-Tajikistan, Faroz, Umed-88 Oil Company Ltd , SUGDNEFT and others, which once again confirms the high status of our solutions.